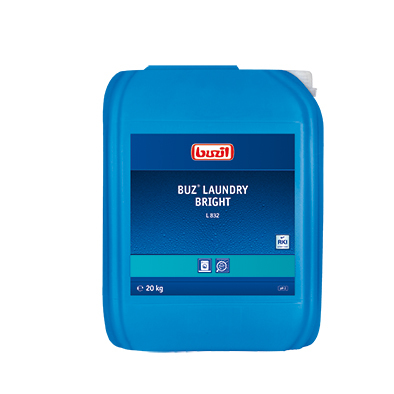 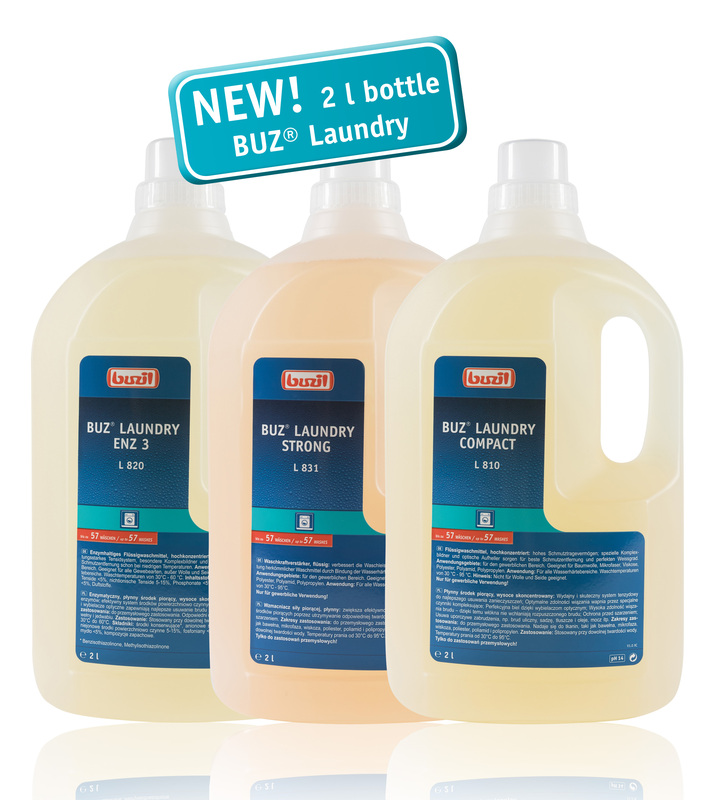 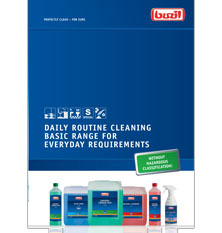 Short exposure time at low dosage: RKI approved effectiveness of Buz® Laundry Bright L832. 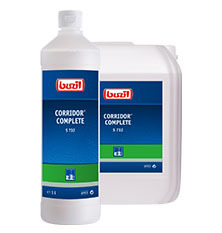 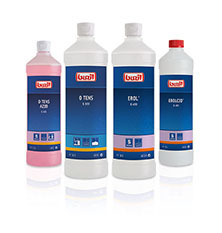 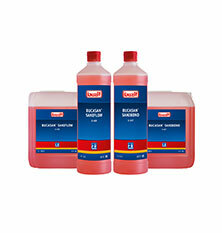 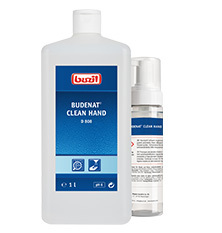 Buzil's power pack now also available in a 1-litre container! 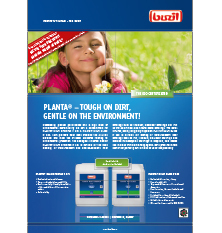 PLANTA® – TOUGH ON DIRT, GENTLE ON THE ENVIRONMENT!